Welcome to Mahalaxmi Traders the leading Motor Pumps Manufacturers in Hyderabad. Ranigunj the most happening business location in hyderabad for all types of the instruments & motor equipment needed for the agriculture. 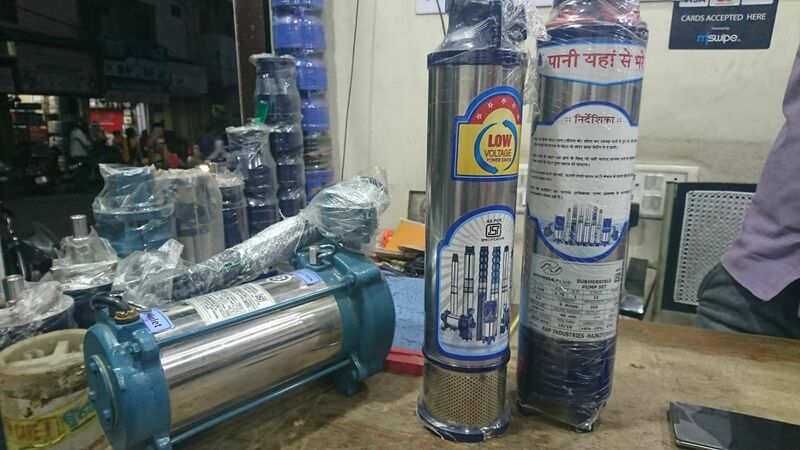 Mahalaxmi Traders is one of the reputed firm providing the Motor Pumps in this region. Mahalaxmi Traders is the leading Motor Pumps Manufacturers in Hyderabad to provide the Motor Pumps at various power options. We Assemble and Manufacture quality Motor Pumps for your borewells & Water ponds. We are the Motor Pumps Manufacturers in Hyderabad to provide the motor with required specification in one day.